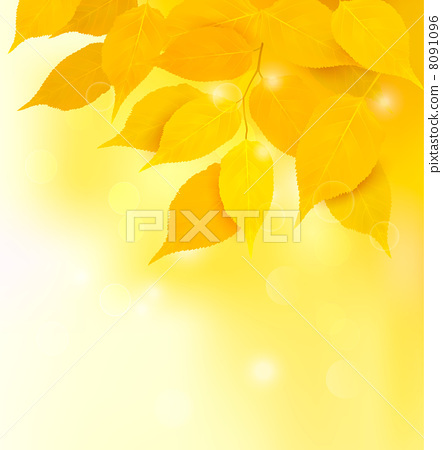 Autumn background with yellow leaves. Back to school. Vector illustration.